Support local organizations that help support you! 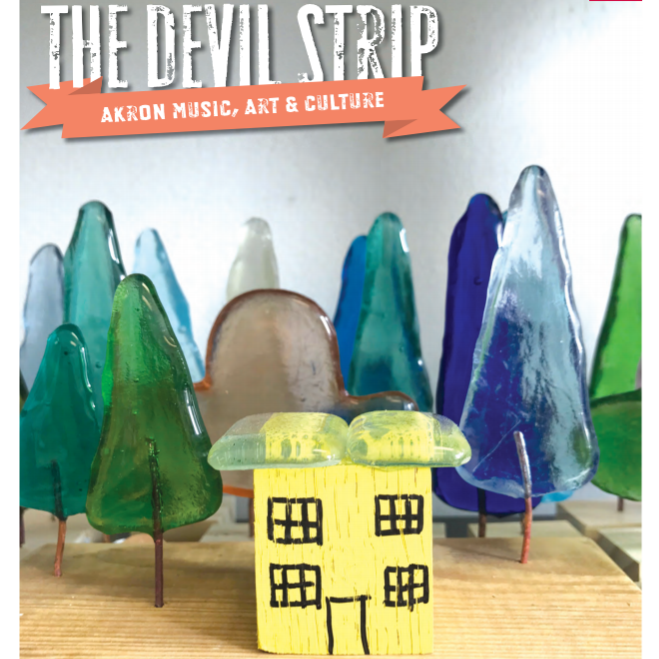 Our friend at The Devil Strip is asking for your help to continue to make the Akron artistic community fantastic. 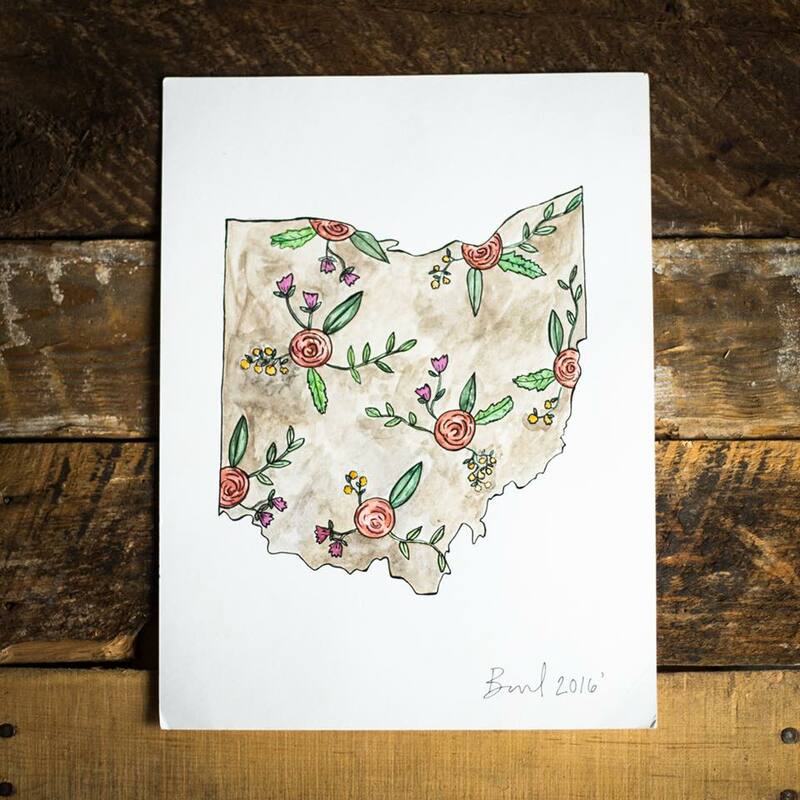 Support his Devil's Advocate program by helping us help this avid supporter of Crafty Mart and the whole community. 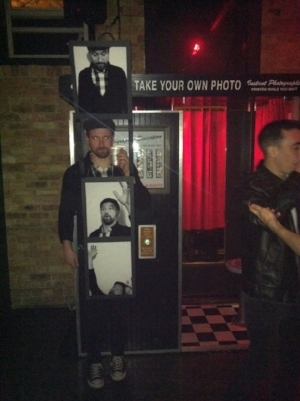 "This isn't the photo I originally intended to send you. For starters, I'm crying and that's embarrassing. Have you ever had a moment when you suddenly realized just how much something means to you? That's what happened when my friend Ilenia came to shoot what I thought was going to be a happy-go-lucky lil' video talking about our new membership program, the Devil's Advocates. 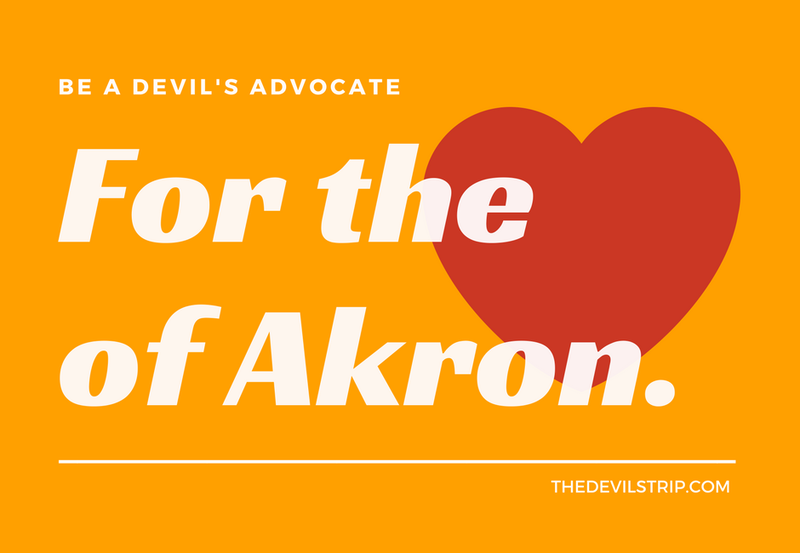 Instead, she got me to open up, to admit how much I really care about Akron and The Devil Strip. For a guy who is all about collaboration and community, it's weird that I hate asking for help. 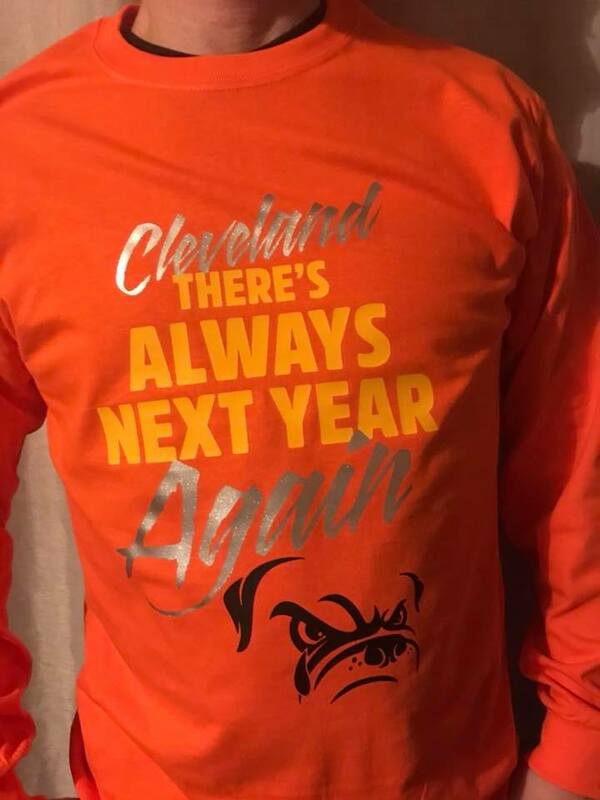 But it's true. I'm horrible at it, and I've come to learn that it can be selfish to be that way. Thing is, I really want you to be part of The Devil Strip, and frankly, now, we need you to be so we can get stronger. There are three ways you can help right now. #3 - Tell somebody why you like The Devil Strip publicly. Share a post or leave a review on our page. We'll take all the good vibes we can get!"